Engine Mounts: 133060SC - Top Starter Cover Plate & Fastening Kit. from California Marine. 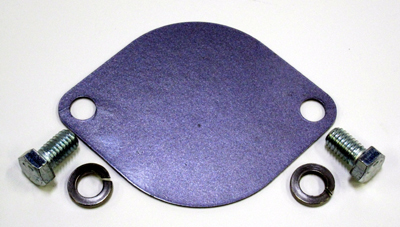 Description Top Starter Cover Plate & Fastening Kit.